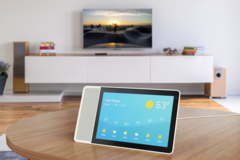 If the idea of a smart speaker interested you, but the idea of not having a screen was of concern, then the Lenovo Smart Display is worth a look. 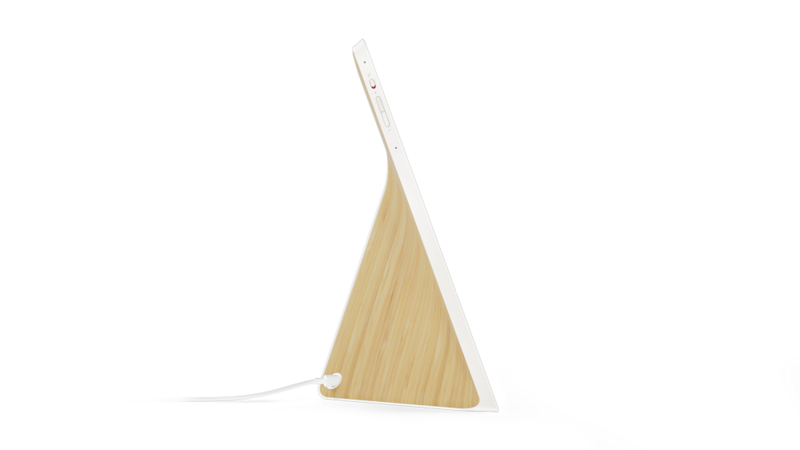 It comes in 8-inch and 10-inch versions and allows both verbal and visual communication. Smart speakers such as Google Home and Amazon Alexa, each running their respective ecosystems, are great for verbal interaction and audio responses, but some interactions benefit significantly from visual cues. This is where the Lenovo Smart Display with Google Assistant comes into play. 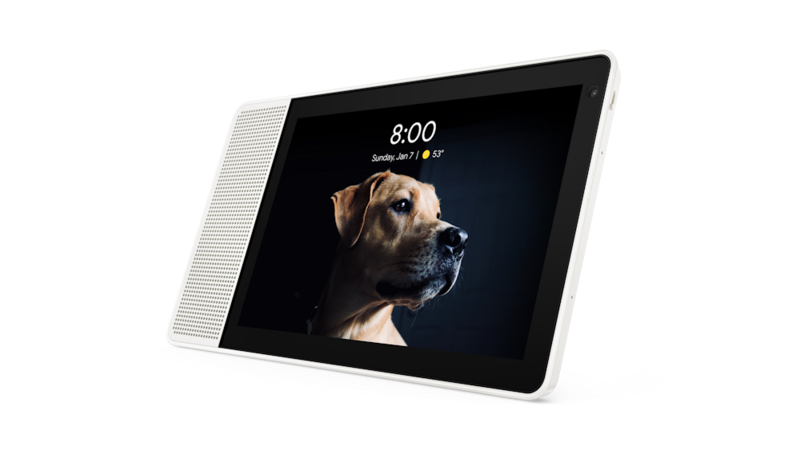 The Lenovo Smart Display, which comes in 8-inch and 10-inch sizes, basically looks like a mash-up between a tablet and a smart speaker. 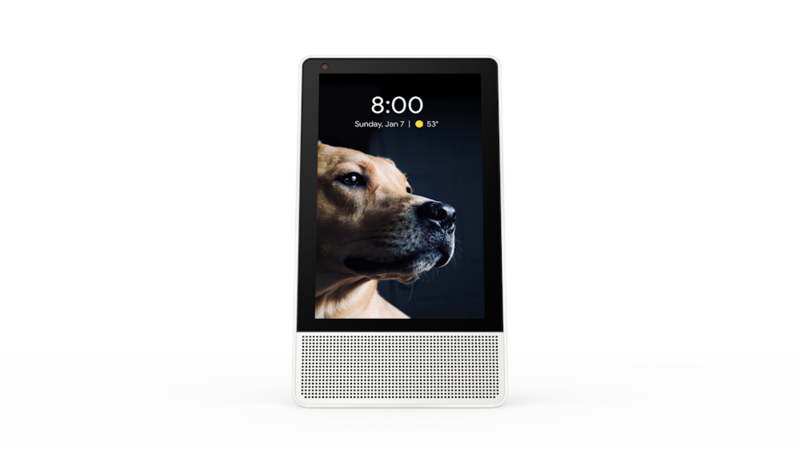 It supports standard ‘Hey Google’ commands, allowing you to ask questions and have it read out appointments, weather, and so on, but the standout feature here is the integrated touchscreen. 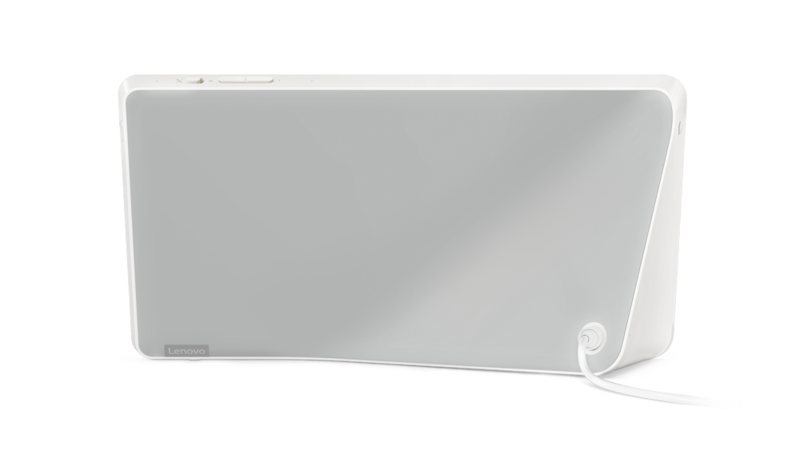 The touchscreen can be used at times when speaking isn’t appropriate, but it will be most useful when displaying material related to your questions. When asked what the weather is like for today, the smart assistant will generalize, while the screen can display hourly information. When the voice assistant says what your next appointment is, the screen can show all meetings for the day. Similar to the extra visual information that Google Assistant would give you on a phone. Requests to display YouTube videos, start playing music, or adjust smart home devices will also work as expected. Keep in mind that this isn't a full Android experience, and only certain apps are supported. Both versions sport a Snapdragon SDA 624 SoC (part of the newly announced Qualcomm Home Hub Platform), 10-Watt speaker, 2 x dual microphone array, 5 MP webcam for video calls, 2 x 2 802.11ac Dual-band WiFi, Bluetooth BLE, and Google Assistant. Screen resolution is 1280 x 800 for the smaller model and 1920 x 1200 for the larger model. The Lenovo Smart Display is expected to be available from July 2018 and will retail for US$200 (8-inch) or US$250 (10-inch). with just your voice and a quick glance at the display. 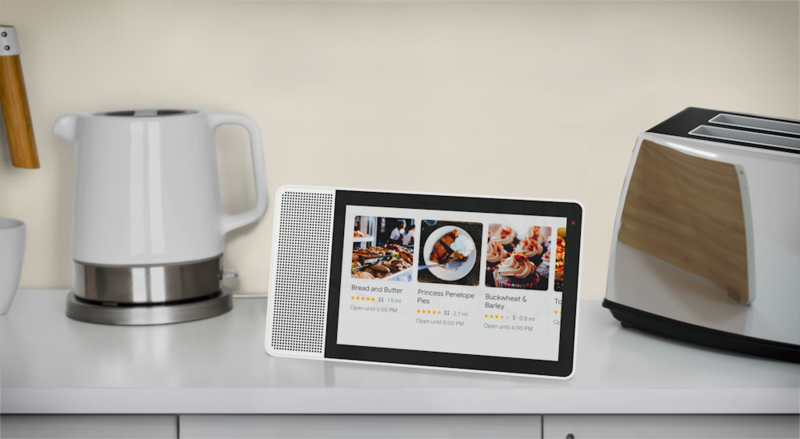 celebrity chef appears – in Full HD video along with a 10-watt full-range speaker – to help guide Dad through the cooking step by step. 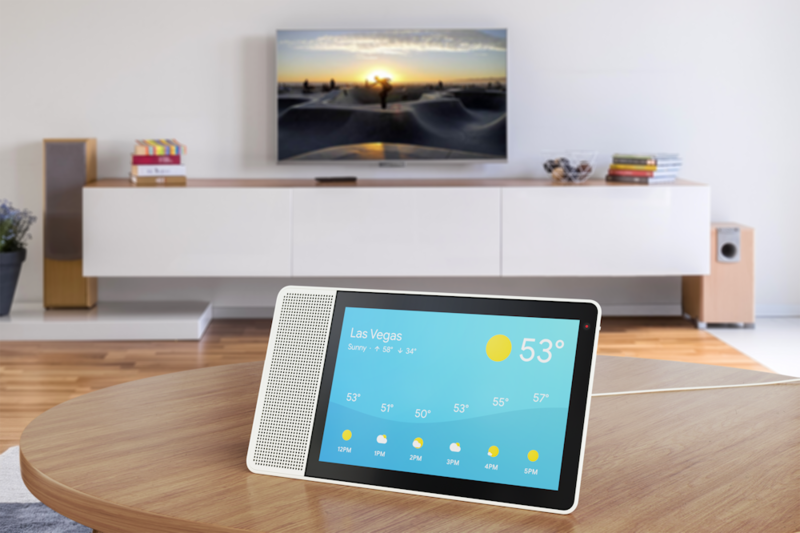 With the Google Assistant, the Lenovo Smart Display is a singular command hub for your connected smart home devices, including those through Nest® and othermmanufacturers from lighting to heating and more - all with just your voice or touch. Duo, available on Android® and iOS® phones. tabletops. 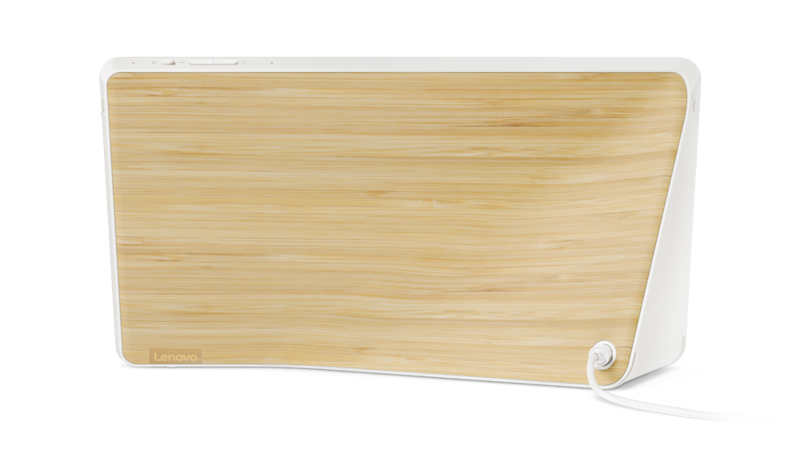 It’s flexible too - the display can be positioned horizontally or vertically to fit nearly any space. I grew up in a family surrounded by technology, starting with my father loading up games for me on a Commodore 64, and later on a 486. In the late 90's and early 00's I started learning how to tinker with Windows, while also playing around with Linux distributions, both of which gave me an interest for learning how to make software do what you want it to do, and modifying settings that aren't normally user accessible. After this I started building my own computers, and tearing laptops apart, which gave me an insight into hardware and how it works in a complete system. Now keeping up with the latest in hardware and software news is a passion of mine.